A Notary Public is a professional qualified to certify documents for use in other countries. 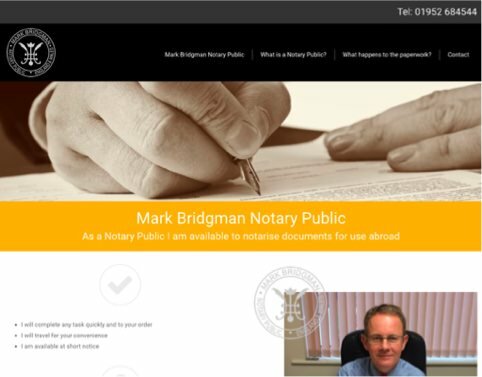 There are a limited number of qualified Notary Publics in the Shropshire area. I aim to provide a speedy service and same day appointments are often available. For further information about my role as a Notary Public please click the following link: www.shropshirenotarypublic.com. Please feel free to call Shefali Bhamra if you have any enquiries call 01952 684544 or email your queries to shefalib@elliottbridgman.com.